Print up to 8,000 colour or 6000 black pages from a spill-free refill system. 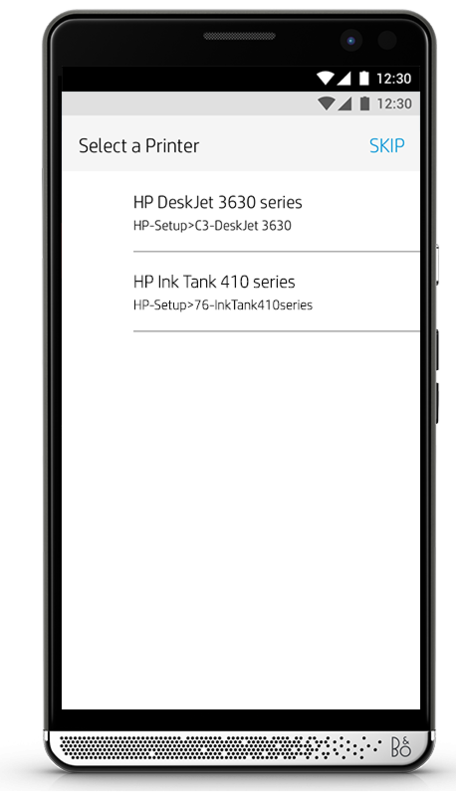 Explore the HP Ink Tank series family features. Get convenient, no-waste, mess-free refill, with resealable bottles and HP’s unique ink tank system. Whenever you’re running low, simply replenish with Original HP high-yield ink bottles. Easily see how much ink is left—no worries about running out. 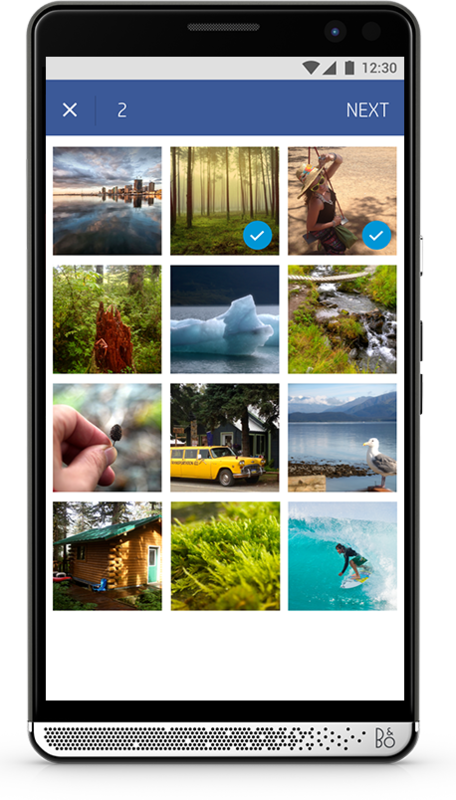 Quickly access and print photos on your smartphone, from social media, the cloud, and your camera-roll gallery. 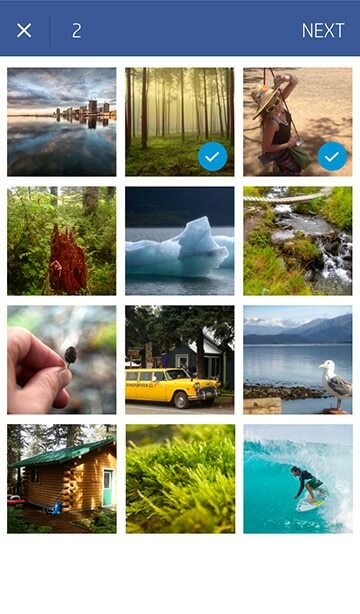 Easily scan files using your camera, and share to email or the cloud—from virtually anywhere. 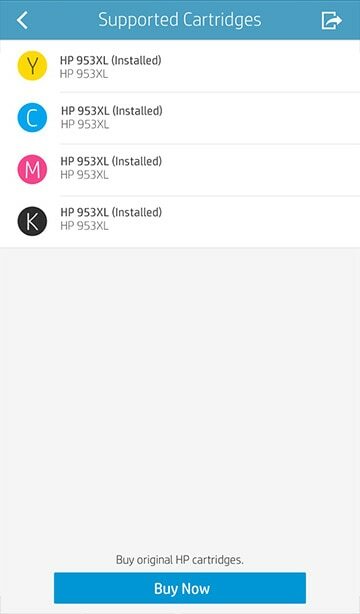 Order ink directly through the app. 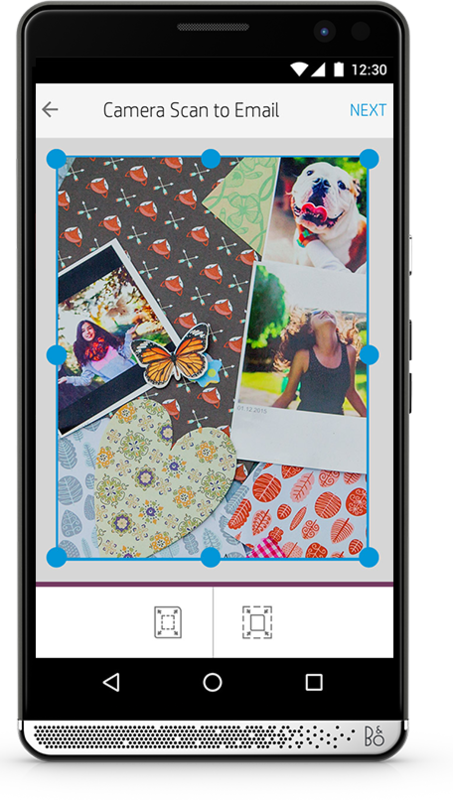 Start printing fast with seamless Wi-Fi® setup from your phone. off your phone. into your life. 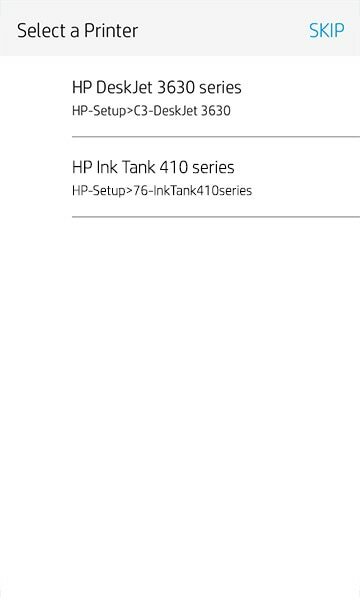 HP Ink Tank Wireless 415 shown. High-capacity ink tank system. Extremely low cost-per-page. Wireless, high-capacity ink tank system. Extremely low cost-per-page. Can’t find what you need? Check out more printers. 1. Extremely low cost per page: HP ink bottles compared to HP ink cartridges. Cost per page based on expected black and composite (cyan/magenta/yellow) page yield results based on HP methodology and continuous printing of ISO/IEC 24712 test pages. Not based on ISO/IEC 24711 test process. Actual yield varies based on content of printed pages and other factors. Some ink from included bottles is used to start up the printer. For more information about fill and yield, see hp.com/go/learnaboutsupplies. 2. Up to 8000 pages colour or 6000 pages black: Black and composite colour average per bottle (cyan/magenta/yellow) results based on HP methodology and continuous printing of ISO/IEC 24712 test pages. Not based on ISO/IEC 24711 test process. An additional black ink bottle is required to print 8,000 colour test pages. Actual yield varies based on content of printed pages and other factors. Some ink from included bottles is used to start up the printer. For more information about fill and yield, see hp.com/go/learnaboutsupplies. 3. Spill-free refill: When used in accordance with set up instructions. 4. Superior text printing: Based on HP internal testing optical density testing comparing with HP DeskJet 5800 series with HP 51 and HP 52 inks. 5. 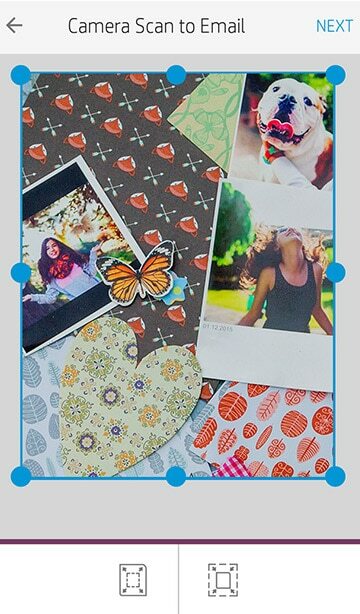 Fade resistance: Plain paper documents and photos stored under glass with OEM inks. Compared to tested in-class competing OEM ink tank systems. See June 8, 2017 Statement and Wilhelm Imaging Research report Wilhelm-research.com and www.hp.com/go/printpermanence. * The world’s #1 printer vendor: Based on IDC’s Worldwide Quarterly Hardcopy Peripherals Tracker®, 2016 Q4. For shipments all printing devices (inkjet printers, laser printers, copiers and multifunction devices, including production units). * Print virtually anywhere: Mobile device needs to be connected to Wi-Fi Direct® signal of a Wi-Fi Direct-supported AiO or printer prior to printing. Details at hp.com/go/mobileprinting. Wi-Fi Direct® is a registered trademark of Wi-Fi Alliance®.